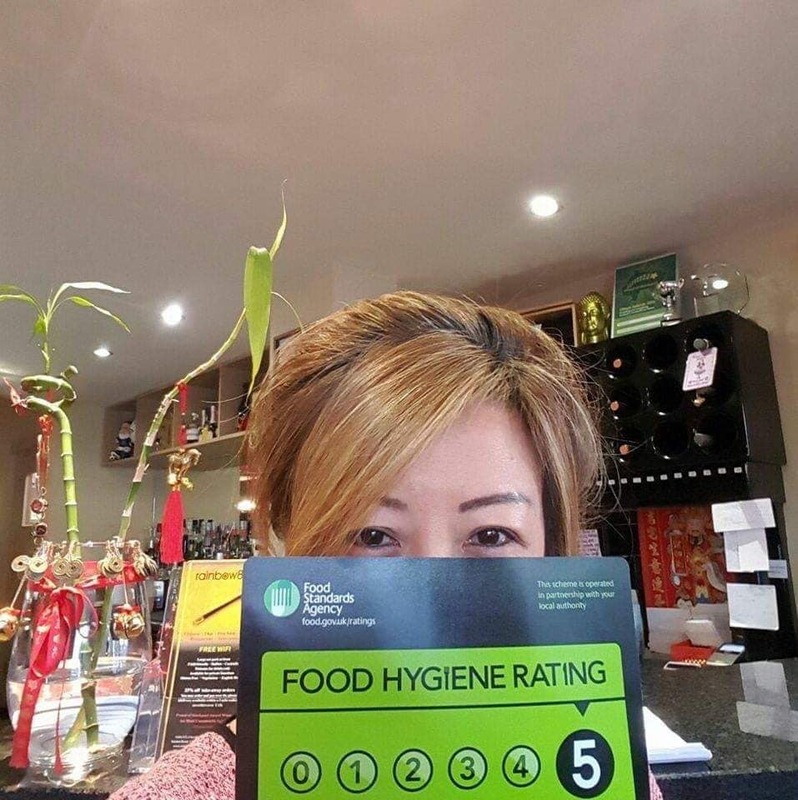 Established for 18 years in the heart of Cheadle Hulme rainbow88 who have 5* Food & Hygiene rating offers freshly prepared cuisine to suit most dietary requirements (e.g gluten free)served by a friendly team who will try their best to make your visit as memorable as possible! A beautiful Vintage Tea Room with Gifts around for you to peruse at your own leisure. Specialising in Afternoon teas we also offer an extensive range of freshly made sandwiches, toasties, sweet treats, cream teas and our special food platters. 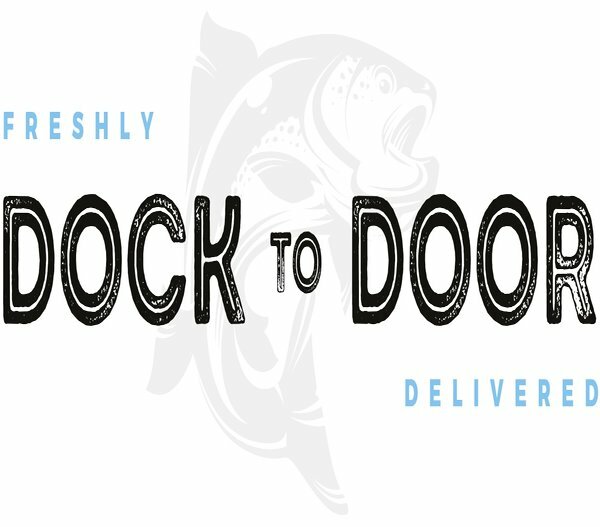 Having successfully supplied restaurants with high quality seafood for over 20 years we launched Dock to Door. We use our buying power to bring the finest and freshest seafood products to your door in household quantities. We only ever source on the day of your delivery ensuring we go from Dock to Door in the same day. We start our days early as we know that what you taste starts with our obsession on sourcing the best catch of the day. 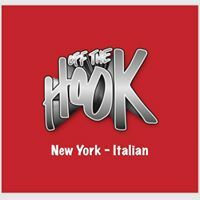 We are a modern New York Italian restaurant. Serving fresh homemade food made with the finest ingredients. Available to eat in, take away or be delivered straight to your door. 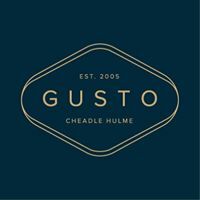 Gusto Cheadle Hulme is a modern Italian style restaurant. Open every day for food from 12pm weekdays and from 9am Saturday and Sunday. We have a varied menu that caters for everyone including several vegetarian/vegan dishes. Situated in the heart of Cheadle Hulme. A centrally located sandwich shop in Cheadle Hulme, from breakfasts and brunches to office lunches. 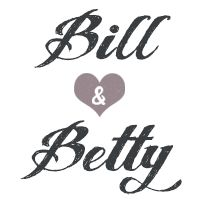 Butty Boutique also specialises in business lunches and catering for all special events.